The street name says it all! 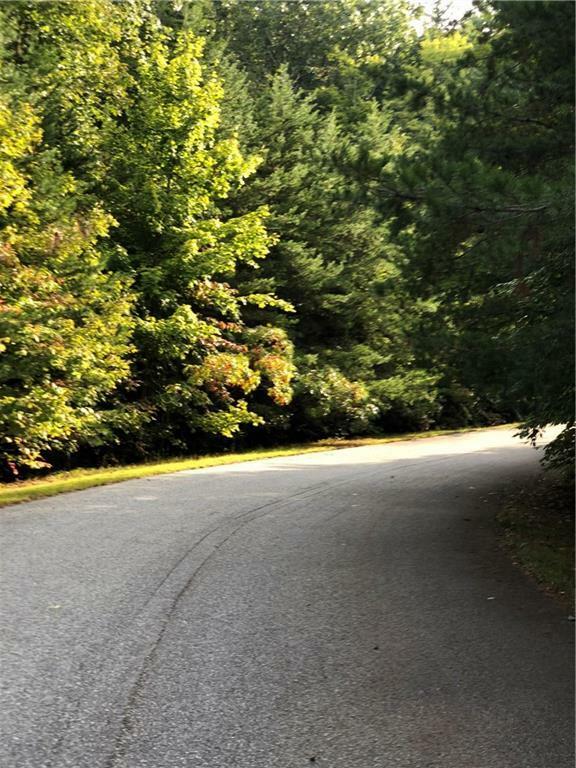 Southern Comfort can be found on these two beautifully wooded estate lots ready for your custom home. 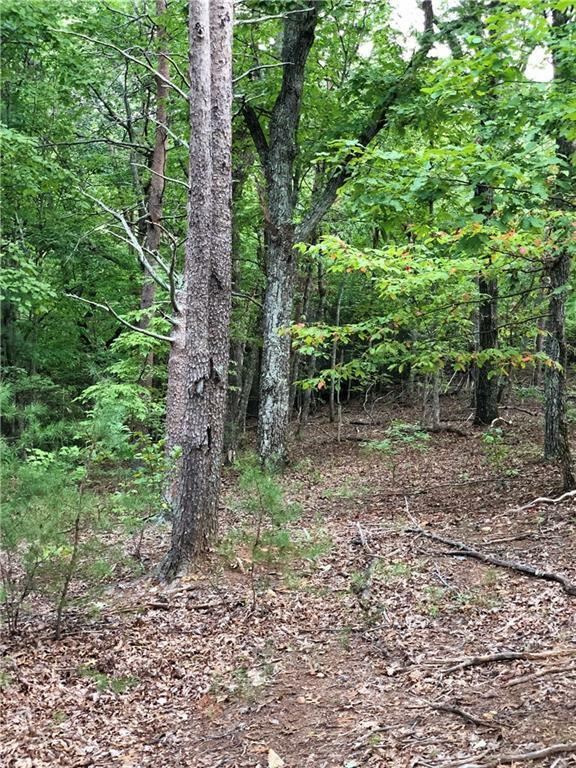 4.52 acres that joins U.S. Forestry with endless privacy. Sale includes lot 41 & 42 that are being sold together. 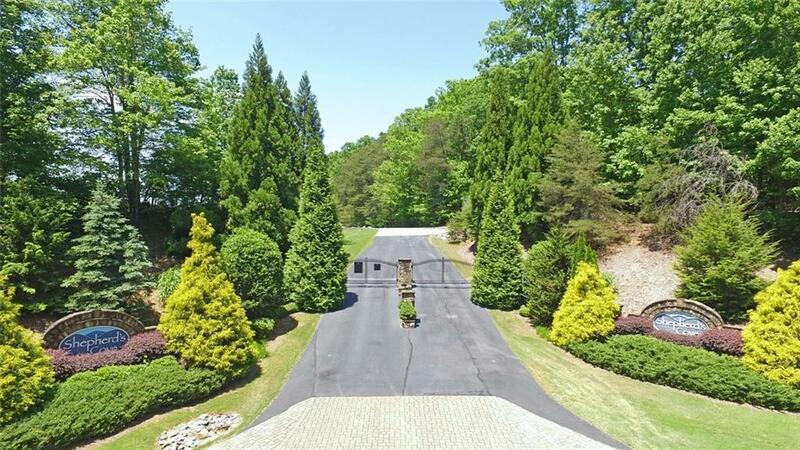 Gated community located mins from downtown Dahlonega. Enjoy end of road privacy and driveway has been roughed in. Close to local wineries and several local attractions. Great basement lot with a minimum of 2200 sq feet heated. Bring your builder and your dream plans! 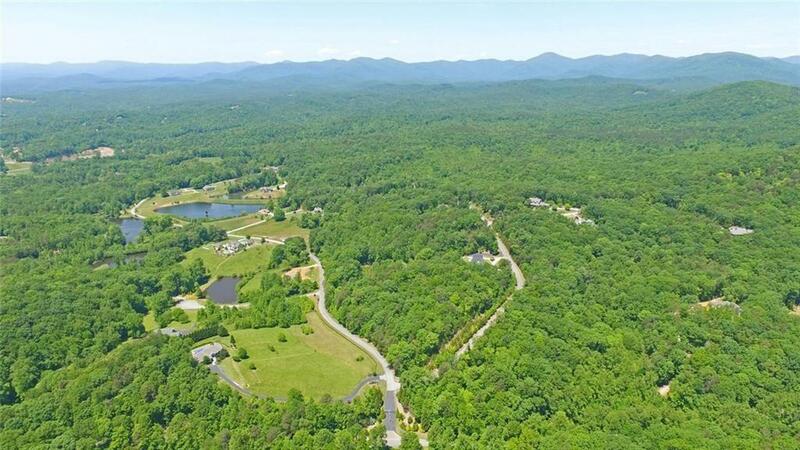 This acreage is sure to impress.